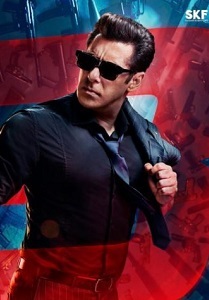 Review Summary: 'Race 3' is mindless, thoughtless and not worth spending an afternoon in the theater. Skip the drivel. Only If This Salman Khan Starrer Had A Story! This Salman Khan Starrer Lacks Zing & Class! This race has reached its finish line with this film.